A police officer in Georgia died after inhaling a fatal amount of liquid nitrogen while trying to rescue a worker at a sperm bank. Sgt. Greg Meagher, 57, responded to the emergency at Xytex Corporation, a sperm bank in Augusta on Sunday afternoon. However, Meagher failed to recover after inhaling liquid nitrogen, a chemical used to freeze sperm donations. Three other deputies who responded to the call-out were treated and released from hospital after complaining of shortness of breath. Meagher had gone into the building to try to rescue a female employee, said Richmond County Coroner Mark Bowen, as reported by the Augusta Chronicle. The August Fire Department and a HazMat team managed to shut off the chemical leak and found Meagher and the employee unresponsive inside the building. Both were taken to Augusta University Hospital were Meagher was pronounced dead. No update has been provided to the press on the employee’s condition. 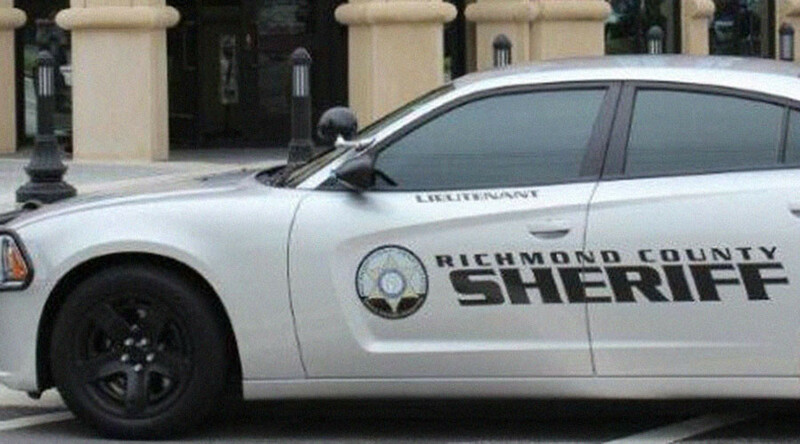 Meagher had served with the Richmond County Sheriff’s Office for 33 years and had suffered a gunshot to the face during a drug operation in 2004, reports ODMP. The bullet entered Meagher’s jaw and exited through the back of his neck. At the time he was airlifted to a Georgia Hospital in a critical condition, before making a full recovery and returning to duty at the sheriff’s office.